CEO at LiquorLab.com and DollarCocktailClub.com , we focus on education for trade and consumers as well as innovation in the spirits world. My Friend Duke: Where We're Drinking This Feb. '19 6 Votes Up! 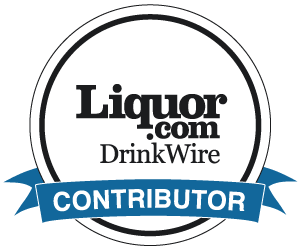 Liquor Lab's Bartender of the Month - Nov. '18: Ja... 3 Votes Up! Tropical Tequila Tonic 9 Votes Up! THE SUPPLIER STRUGGLE 2 Votes Up! The Authenticity Trap 2 Votes Up!